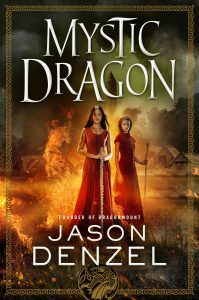 Dragonmount.com is a community and news website dedicated to Robert Jordan’s Wheel of Time fantasy book series. I launched the site in 1998, and today it has the distinction of being the largest and most well-known website related to the series. 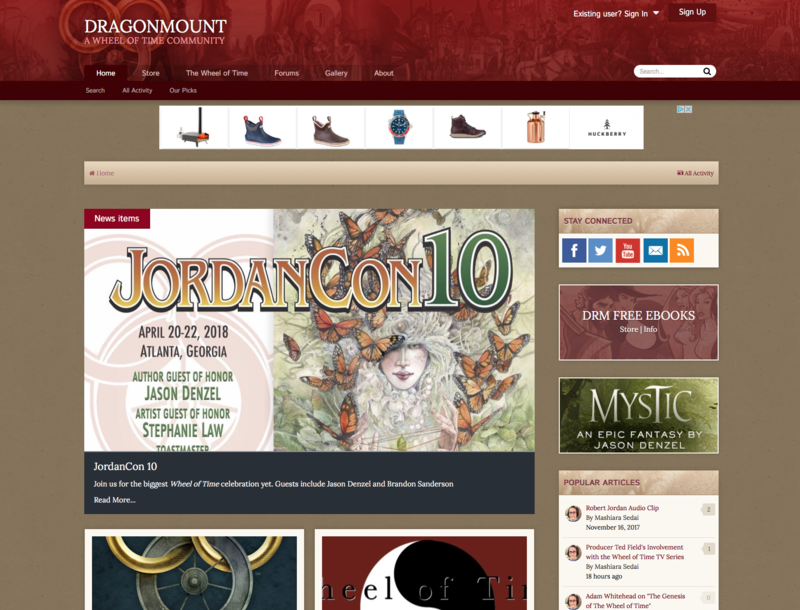 Dragonmount’s goal is to provide visitors with a website which enhances their experience of The Wheel of Time. It accomplishes this by offering news, forums, discussion groups, role playing, a podcast, twitter and facebook experiences, free email, games, and much more. 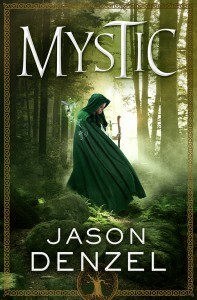 Although not officially affiliated with the author or his publishers, I work on a near daily basis with a wide variety of people who are involved in the franchise. In one way or another, you can find my influence in every related work. Today, Dragonmount continues to grow and provide community to both long-time fans, and newcomers to the series. My day-to-day tasks at the site are less than they once were due to the fact that there’s an outstanding volunteer staff who manage many of the site events, run the podcast, and moderate the community and role-playing forums. I maintain the webservers, database, post WoT-related news, run the twitter account, and maintain the overall vision for the site. Before his passing in 2007, Robert Jordan was one of our frequent visitors to the site. 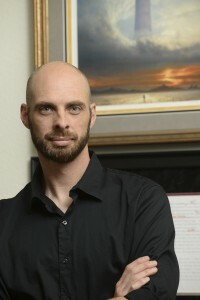 We continue to host his blog, which is occasionally contributed to by his family. Running Dragonmount has been one of the most rewarding adventures of my life. It’s opened a lot of doors for me in my career, and I see myself being closely involved with it for as long as I’m around.